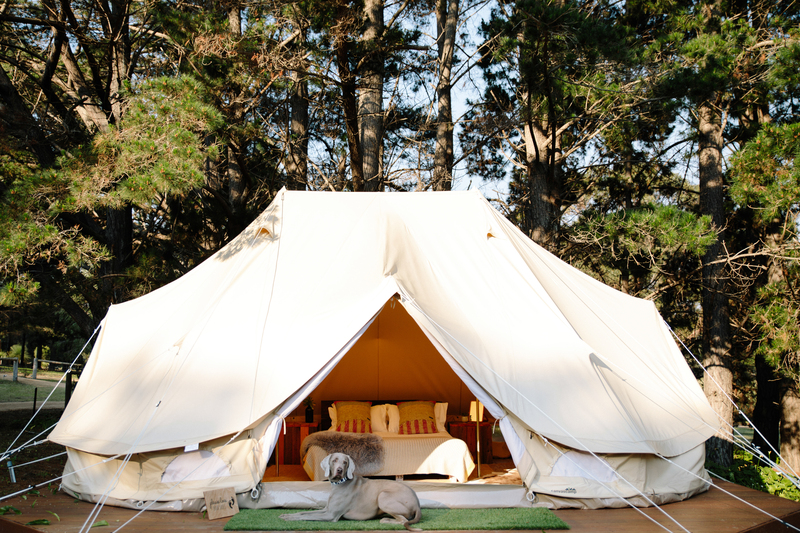 Peer out from your cosy tipi style glamping tent onto stunning sunrise and sunset views, as kangaroos wander through open fields, sunlight spills onto open space and kookaburras call through the surrounding pine forest. 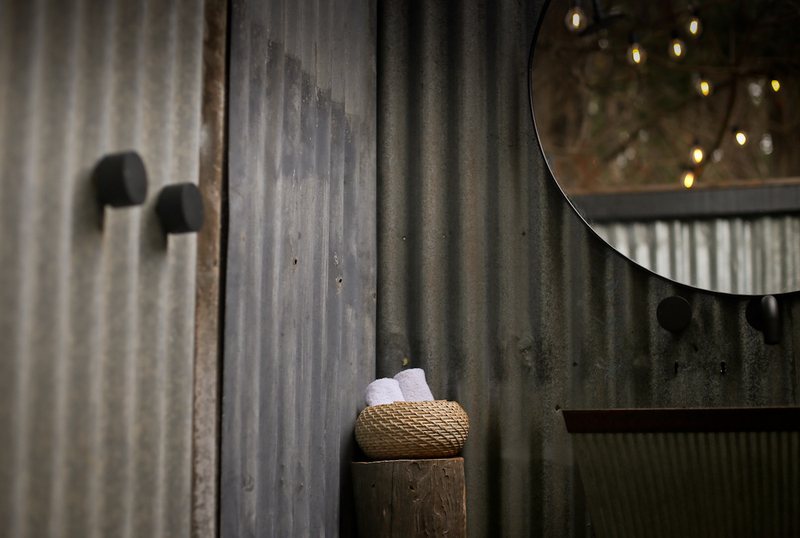 Set under pine trees your tent a stone throw to our day spa and retreat. A private, tranquil setting, surrounded by an orchard boasting ripe grapefruits and lemons and neighbours to two Highland cows. Retreat in luxe and glamour with our beautifully appointed queen bed suite, styled by local designers. Comfort, style and sustainable practicality. Fully powered site, featuring festoon lighting, hot outdoor rainwater shower, rustic open kitchen, fridge, kettle and yoga mats. If you would like to start your day the right way, we offer a la carte breakfast option each morning of your stay and of course coffee to get you out of bed. 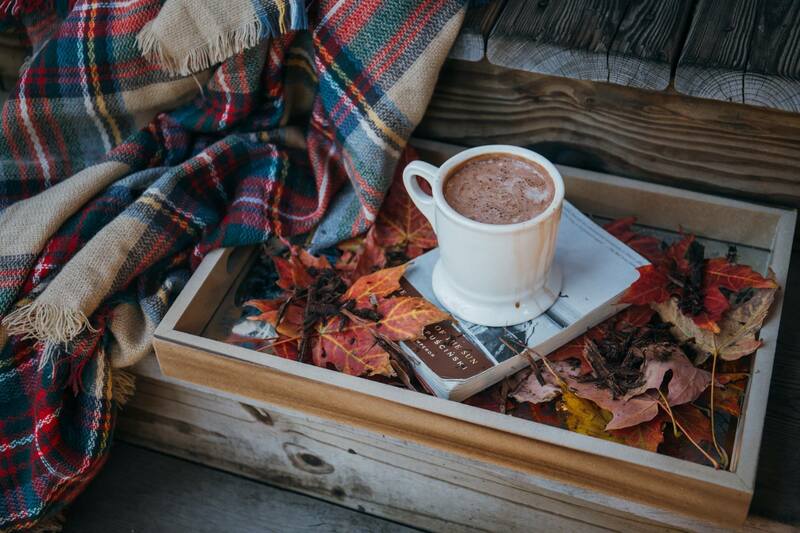 We understand this may be hard with all the luxxe linens surrounding you, but we will still have the beans roasted and ready when you are. 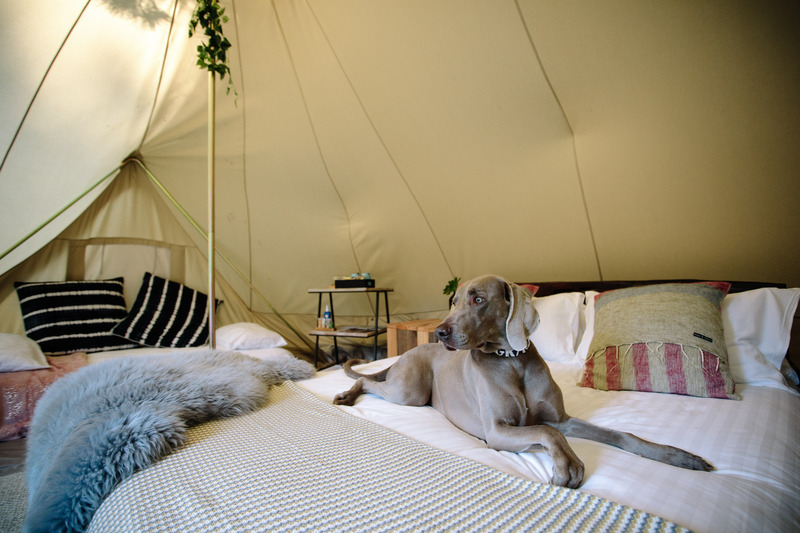 It wouldn’t be glamping without a to sip menu offering chilled cocktails and French champagne. 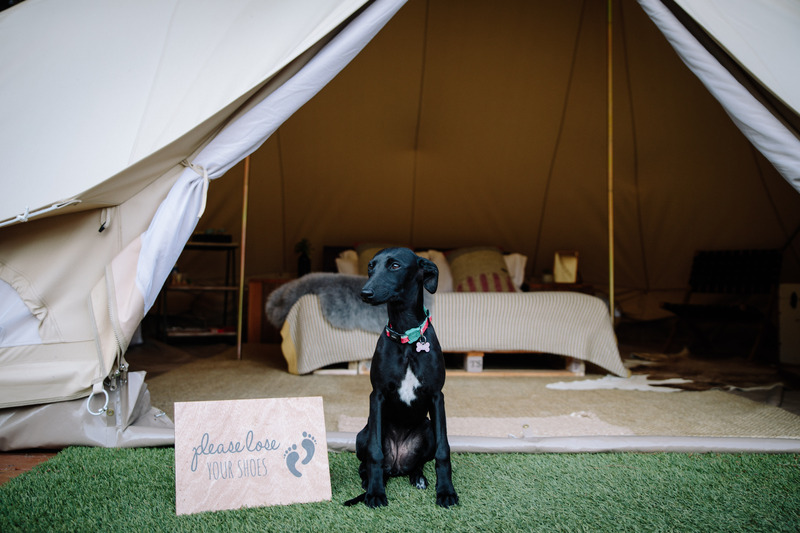 Our glamping tent, is pet friendly but unfortunately no children or shoes allowed inside. 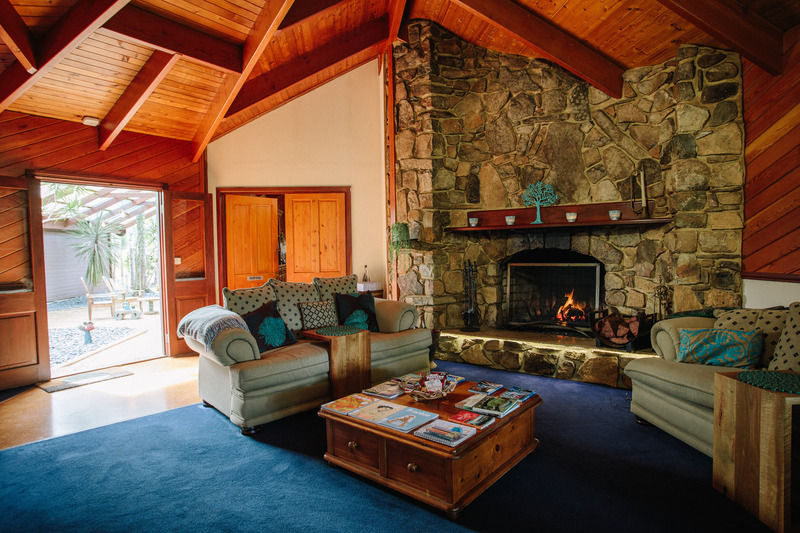 The retreat guests lounge invites you to sit by our open stone fire in the lodge at your leisure, flick through our vinyl collection or do some therapeutic colouring. Complimentary, unlimited access to onsite bbq, 25 metre pool with additional bathroom amenities. Note: Toilet facilities are a 2 minute walk away, located at the swimming pool.